I cannot believe it is April already. The past four months have been so busy and have gone so quickly! I know my posts have been lacking to say the least but today I bring a round up of things I have been up to this month alongside a few monthly favourites. Watching: Very little. Though with that said I have really gotten into Hollyoaks due to (SPOILER ALERT!) Peri's Pregnancy storyline. Doing: ALOT of work for school and for my HNC in Media and Communications! Looking forward to: Easter holidays, getting homework under control and finishing school. People say these years are the best in your life. Ha! I bloody hope not! 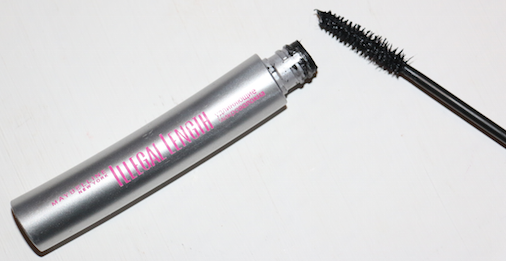 Maybelline Illegal Length Fibre Extensions Mascara. and was quite skeptical at first. 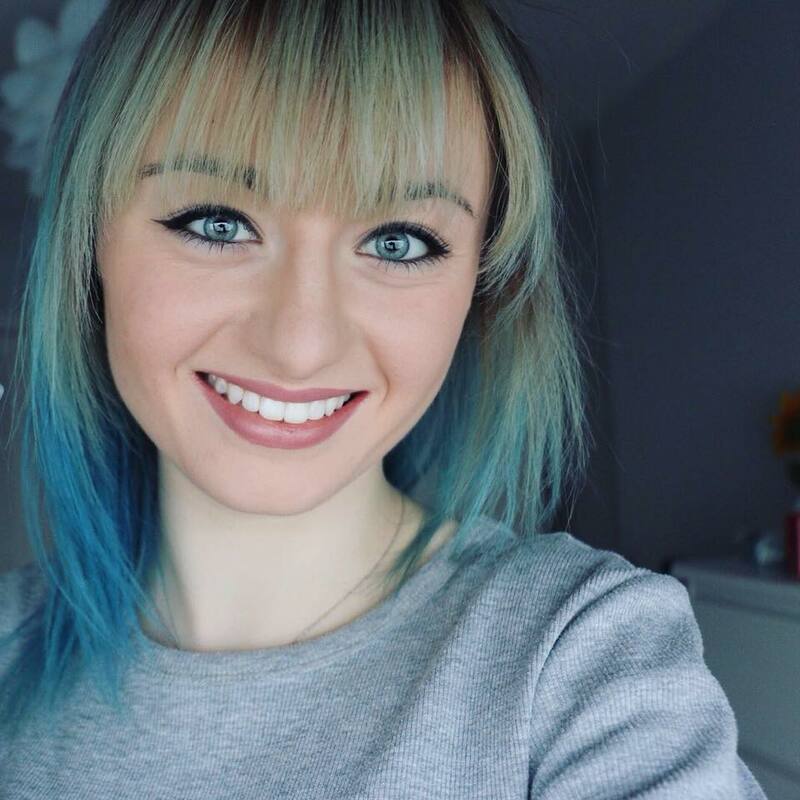 As some of you may know, I was sent the Younique 3D Fiber Mascara to review before it launched here in the UK, which you can read here. Over time I have become accustom to it, however, the procedure can take a little longer than regular mascara and can also be quite fiddly for some. With this Maybelline mascara, it doesn't give off as big a result and the Younique one, but does do it's job. 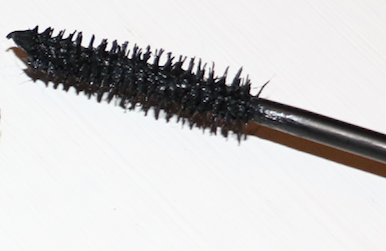 Despite the brush looking like it has been chopped into by a pair of petit scissors, it does a good job at separating and coating the lashes. 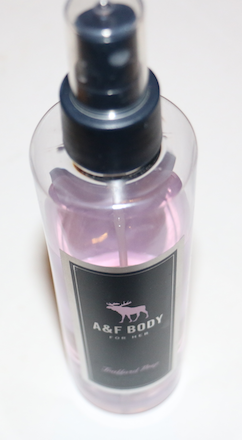 Abercrombie & Fitch Body Mist in the scent, Trafford Prep. I bought this a while back and actually stored it away with all my other perfumes and fragrances However, I recently cleared out my room and re-organised it soon remembering I had this. The smell isn't too sweet nor sickly which makes it a great body spray to use to use whether it is just to go to school or to a party. I can't remember how much I got it for exactly, but it was around the £20 mark give or take. It may seem quite expensive for a body mist, but trust me, it lasts for a very very very long time. As you can see in the photos I haven't used a lot of it but I use it on a daily basis and have done for a good couple of months now. This is quite a strange monthly favourite that you may not be used to seeing, but I have found myself obsessing over some of the wonderful posts and creative ideas over on, A Beautiful Mess. I have been a fan of this blog for quite some time now (before I started blogging!) 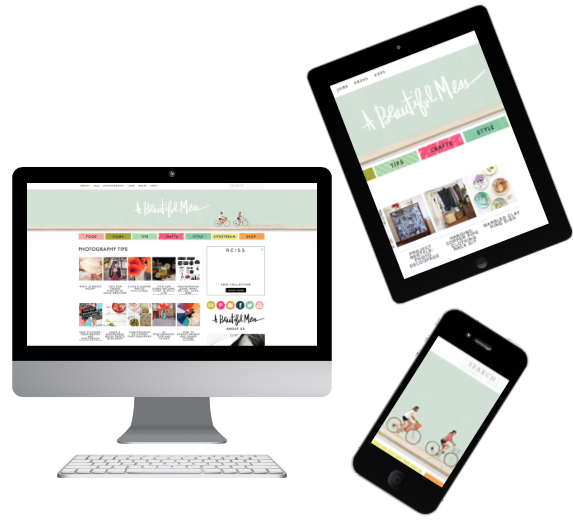 but this month the creativity over on the blog has truly captured my attention. I want to re-design my whole house! I hope that you have enjoyed this years March round up. What have been your highlights thought the month?